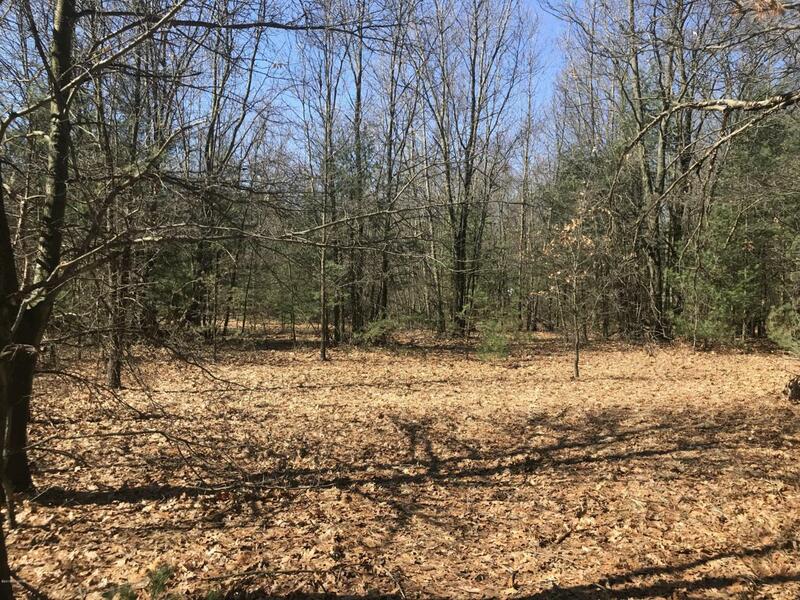 2.42 acre wooded lot in a prime location on Horton Road. The property has an easement to build a driveway where the for sale sign is currently located. Utilities are available at the street and with the property just south of Mullally Park it is the perfect area to build and start a family. Listing provided courtesy of Reed Hrynewich of Five Star Real Estate. © 2019 MichRIC, LLC. All rights reserved. Information deemed reliable but not guaranteed.